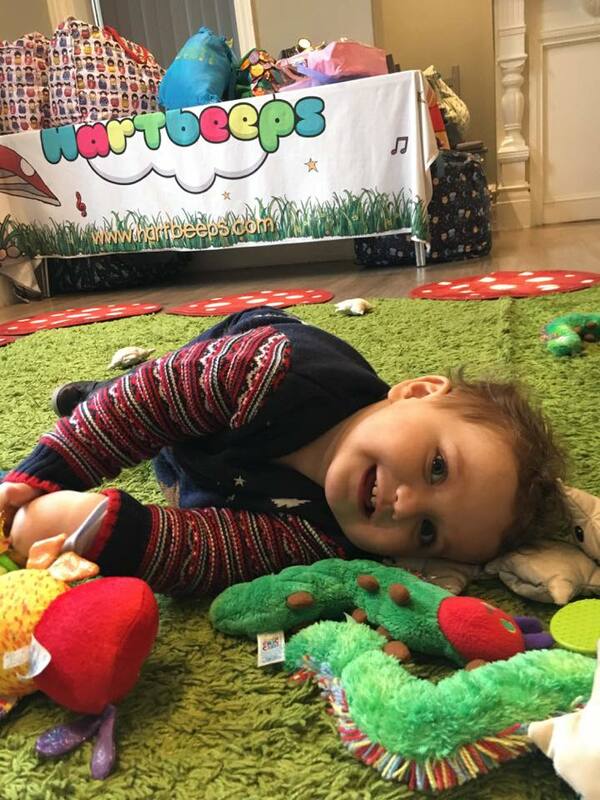 Hartbeeps Northwood & Chorleywood can't wait to welcome you to the wonderful world of Hartbeeps! 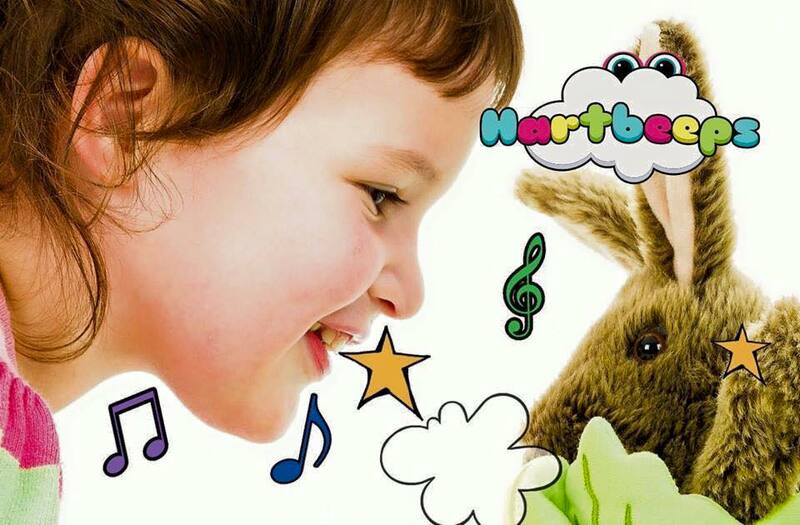 Since 2003 Hartbeeps has been delivering its unique blend of original music workshops and mini productions to 1000s of babies and children. 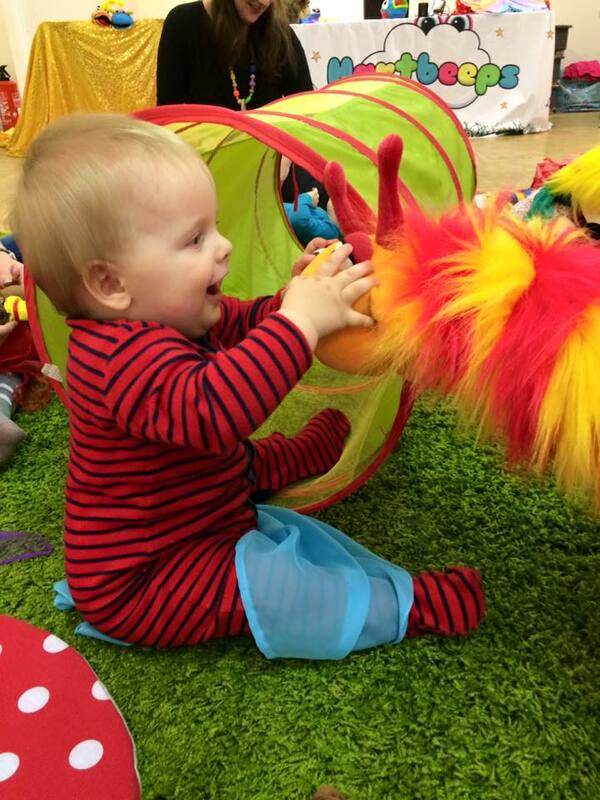 Challenging accepted definitions of 'baby and toddler' music classes; we create innovative, multi-sensory and highly interactive productions for the very young. By transforming everyday environments into colourful, tactile 'wonderlands' we invite our participants to join us in a world of the imagination. Using clever state of the art music production, original music composition, sound effects, songs and sound plays, lighting effects, innovative props and puppetry, together with a vast array of multi-sensory techniques, we create original and highly specialised experiences for our young Hartbeepers. I first experienced Hartbeeps with my daughter Jemima in 2005 and not long after I got involved leading classes! The buzz of Hartbeeps classes has not diminished! With Sarah's inexhaustible imagination the programmes always evolve, following up to date educational thinking and new contemporary tunes to explore. Running my own classes has given me a flexible career that fits around my children and other commitments. The biggest pleasure is of course working with you and your children. It is a privilege to work with and hopefully touch so many young minds!